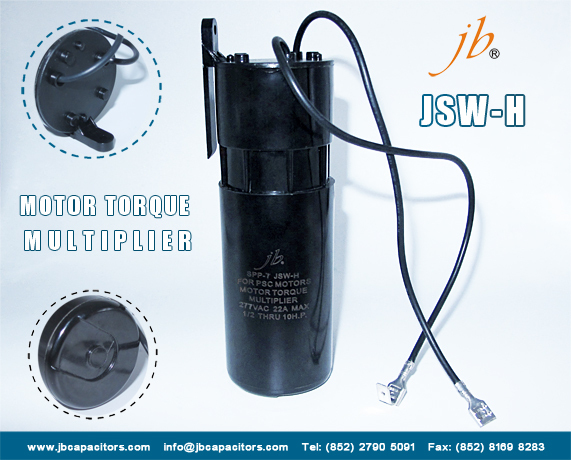 In order to show a comprehensive product scope to our customers, jb updated Sample Box once again. 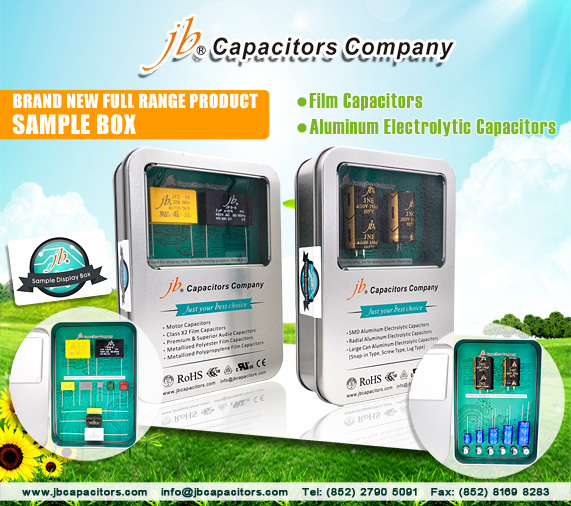 If your business falls in one of the above two fields, you can ask our sales person to send the designated sample box to you. We suggest to ship the sample box with your products to save the shipping charge at both of our side. For one important notice, all the samples in the samples box are for display only and not for testing purpose. 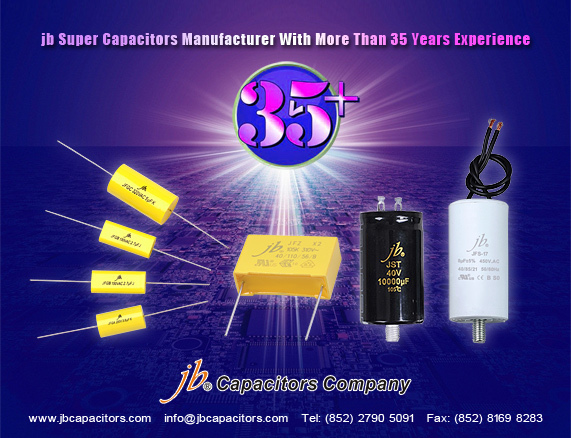 If have interesting in testing our jb capacitors real samples. 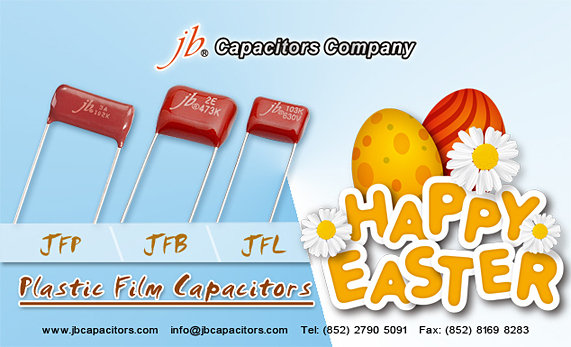 Please do not hesitate to contact our sales and send your samples request at our earlist. How are you? Let start our new lessons in the new year. 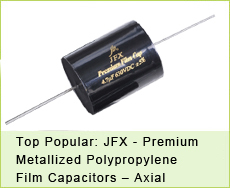 Do you know what is Film capacitors? 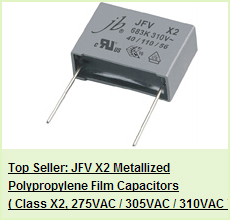 Film capacitors, plastic film capacitors, film dielectric capacitors, generically called “Film Capacitors”, are electrical capacitors with an insulating plastic film as the dielectric, sometimes combined with paper as carrier of the electrodes. 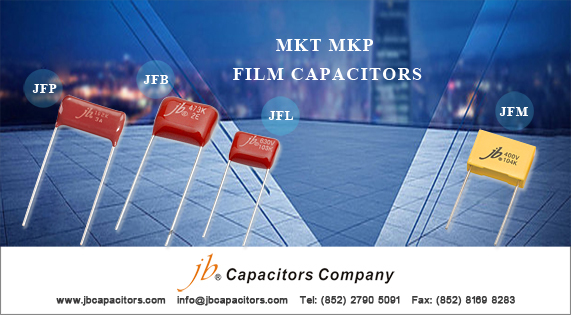 The dielectric films, depending on the desired dielectric strength, are drawn in a special process to an extremely thin thickness, and are then provided with electrodes. 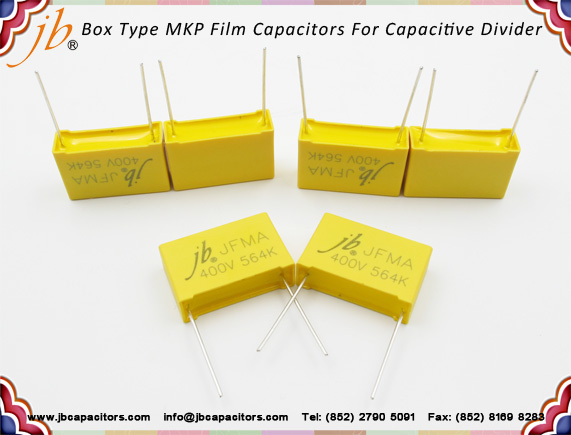 The electrodes of film capacitors may be metallized aluminum or zinc applied directly to the surface of the plastic film, or a separate metallic foil overlying the film. 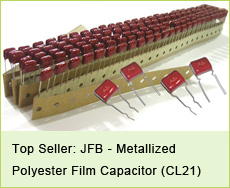 Two of these conductive layers are wound into a cylinder shaped winding, usually flattened to reduce mounting space requirements on a printed circuit board, or layered as multiple single layers stacked together, to form a capacitor body. 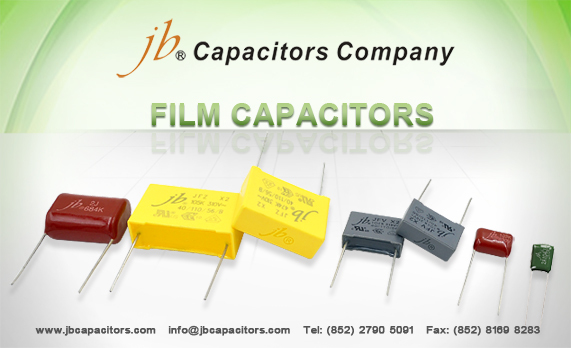 Welcome to visit our website http://www.jbcapacitors.com/Plastic-Film-Capacitors/ for more information, thank you.